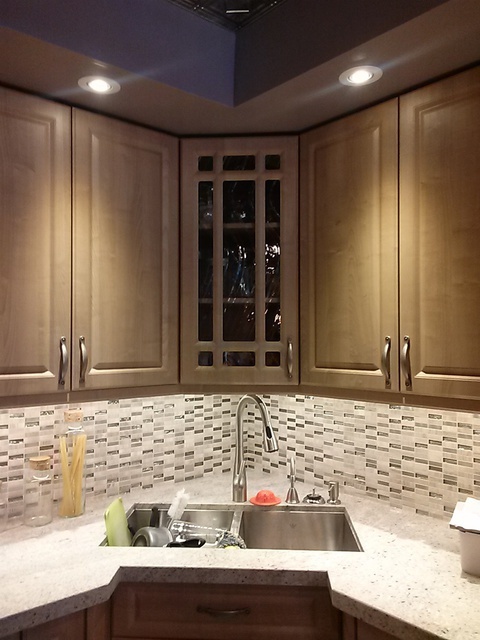 I have been ordering kitchens for my clients for over 10 years and the way they construct the kitchens with High Density Fiberboard and the doors are great quality. My clients love how the interiors match the door colours for a full custom look and I can custom size any box. I'm embarrassed to say I have made one mistake not using Purewood because of timing and it was a disaster, let's just say if my client won't wait for the date the kitchen will be done I will not do the job. Thank you Matthew for your business for the past 10 years. I look forward for the next 10 years.